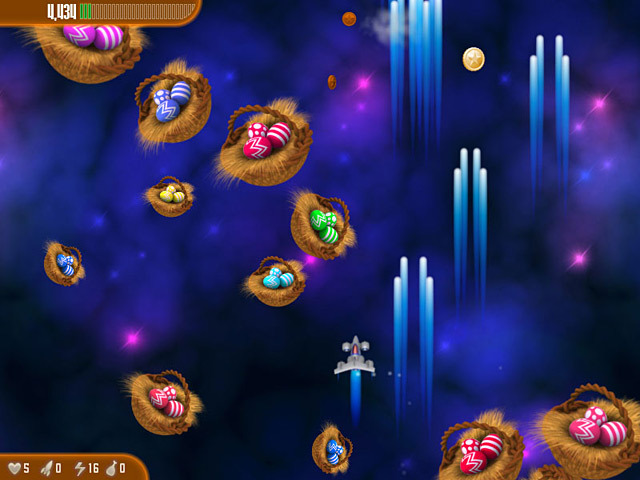 Dash across the galaxy to save Easter from the latest chicken threat in Chicken Invaders 3 â€“ Revenge of the Yolk Easter Edition! Chickens. For centuries we have oppressed them, grilling, roasting, stewing, and stuffing them in buns. The time has come for us to pay. 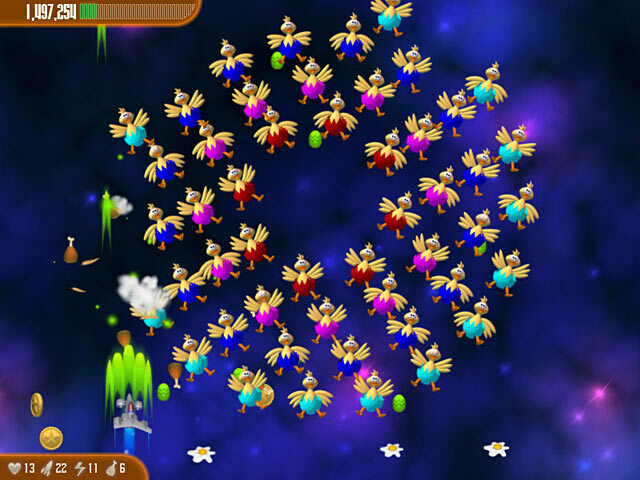 Intergalactic chickens are invading Earth, seeking revenge for the oppression of their earthly brethren! It's time for you to fight for our ancestral right to omelettes. Will you succeed? Will the future of chicken burgers be secure? 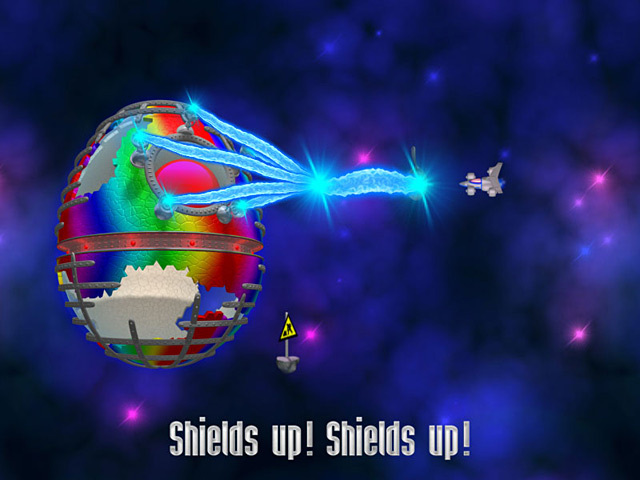 Defend Earth in Chicken Invaders 3 â€“ Revenge of the Yolk Easter Edition! Help growing towns generate clean power!